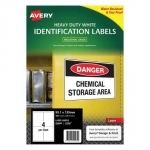 Buy Paper & Label Supplies in NZ. 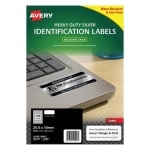 Shop online for the best NZ prices on Paper & Label Stationery including Printer, Photocopy & Photo Paper. 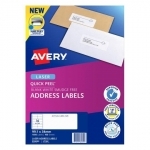 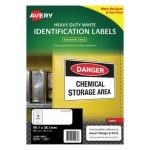 Huge range of Labels including Address & Shipping Labels, Product Labels & more.